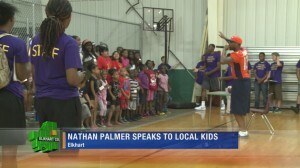 Chicago Bears wide receiver Nathan Palmer recently delivered a keynote speech for the Martin Luther King Day event that happened on January 18 in the Elkhart Civic Plaza and Community Baptist Church in Elkhart, Indiana. The football player discussed how important Dr. King was to American history and how much he impacted his own life as one of his biggest role models growing up. Palmer explained that because of people like the famous political activist, there is more equality in this country and despite all of the violence in recent times things are much better today than they were. In addition to that, he told the audience that he himself is trying his very best to be a good role model for other kids that might look up to him. 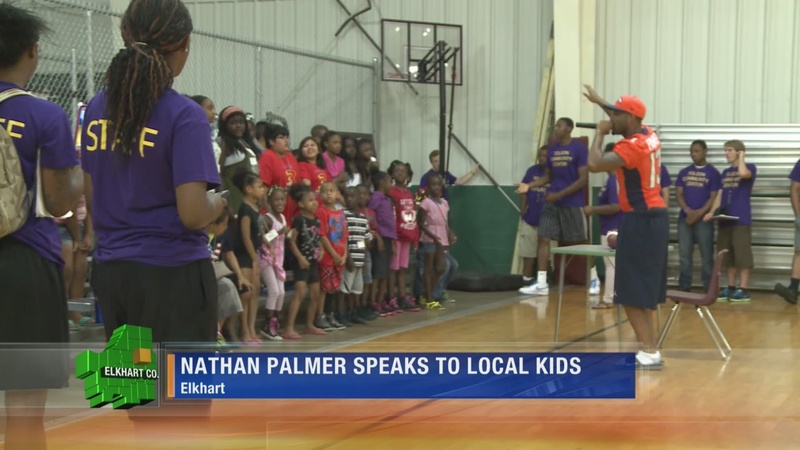 Palmer is a native to Elkhart, Indiana, so returning for this special event was a little extra meaningful to him. He attended Northern Illinois University where he was named the 2011 MAC Championship Game MVP, and even though he went undrafted in the NFL Draft he was able to sign on with the San Francisco 49ers as a free agent on their practice squad. By 2012, Palmer was officially signed with the Indianapolis Colts and took part in a very important game that went down between the Colts and the Packers on his professional day debut. From 2013 through 2015, the wide receiver went back to practice squad status and bounced between the Miami Dolphins, Denver Broncos, and New England Patriots before getting a futures contract with the Chicago Bears on January 4th, 2016. Palmer returned home to Indiana to take part in the celebratory events on Martin Luther King Day this year and explained how important it is to remember the good people in history, despite might other problems may have risen in our culture since then. If your company is interested in finding out availability and booking fees for a professional football player like Nathan Palmer or other sports celebrities for a Keynote Speech, Charity Event, Guest Appearance, or Football Camp, call us at 1-888-246-7141.